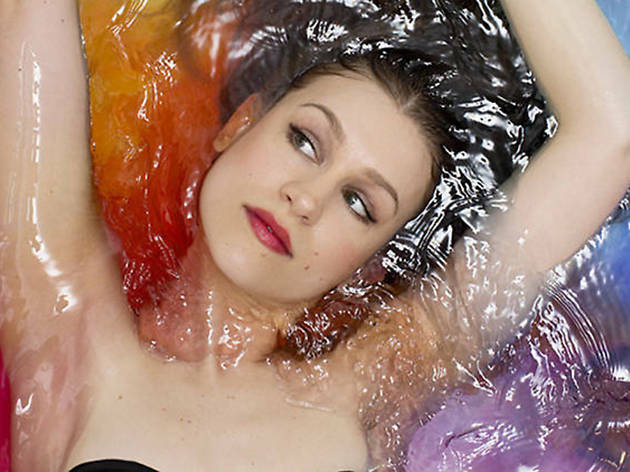 With her latest opus, Divers, one-time "freak-folk" icon Joanna Newsom reaffirms her singular place in music, indie or otherwise. The densely packed collection showcases Newsom's artfully swooping vocals, deft harp skills, world-building lyrics and meticulous, knotty arrangements. Watch the lovely performer bring it to life on stage this week, along with Fleet Foxes frontman Robin Pecknold.